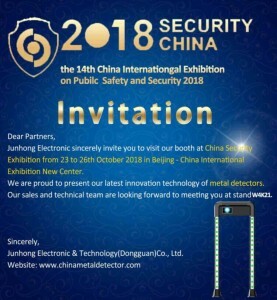 a professional technical team for development and research in metal detection field, aiming to apply more advanced technologies in products. 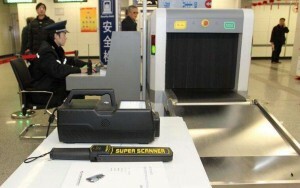 JunHong is professional in developing high quality metal detectors. 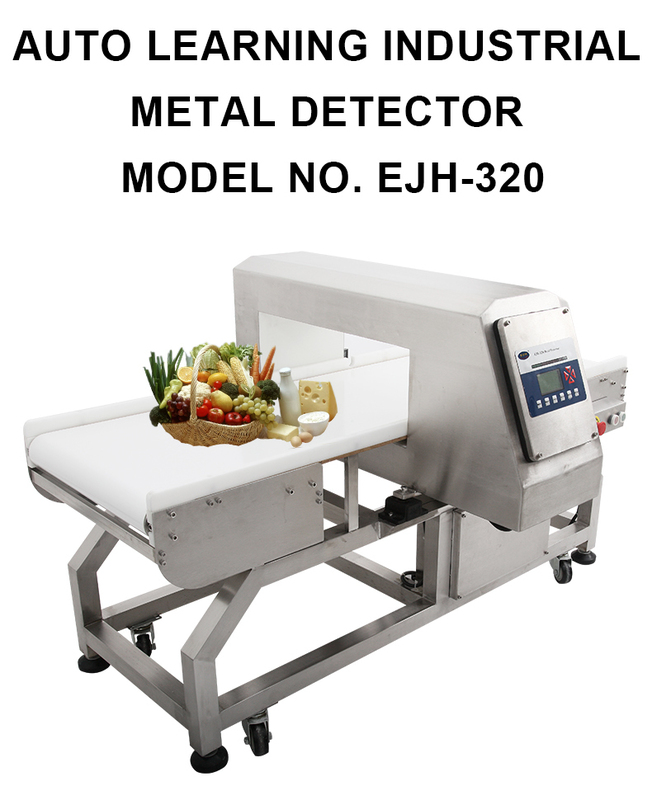 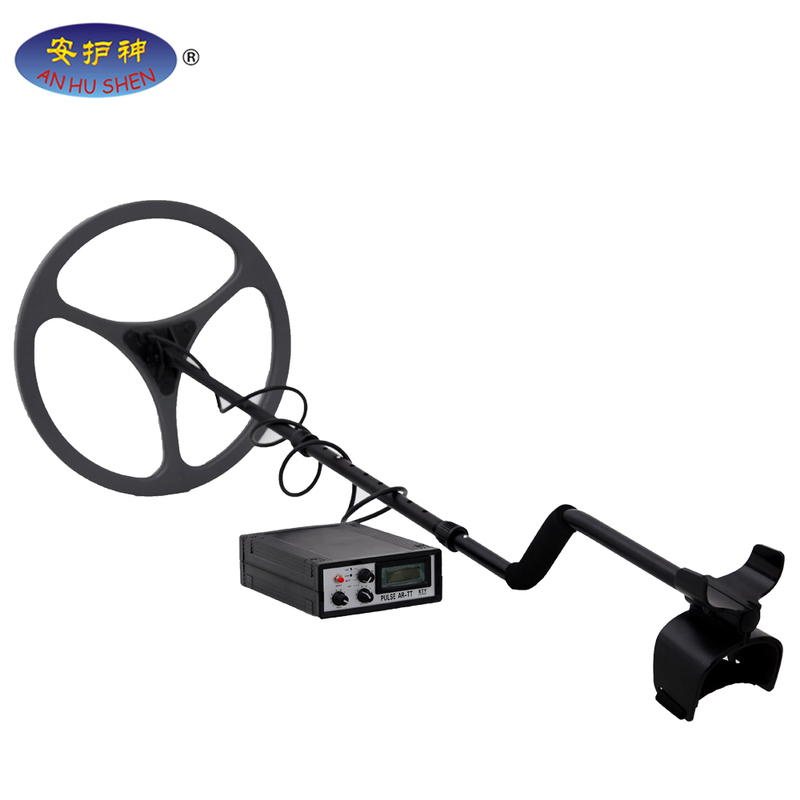 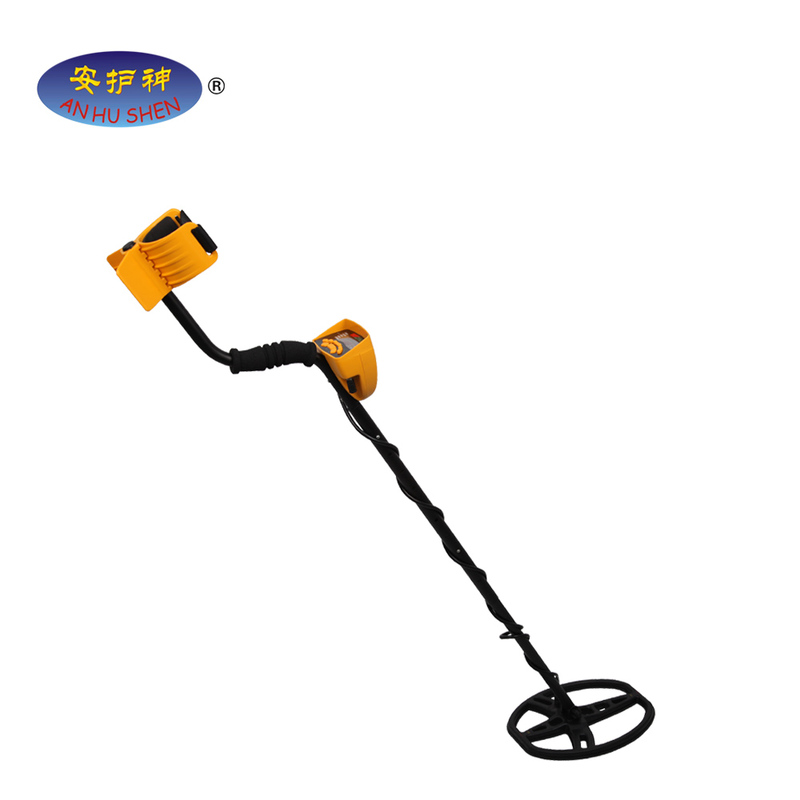 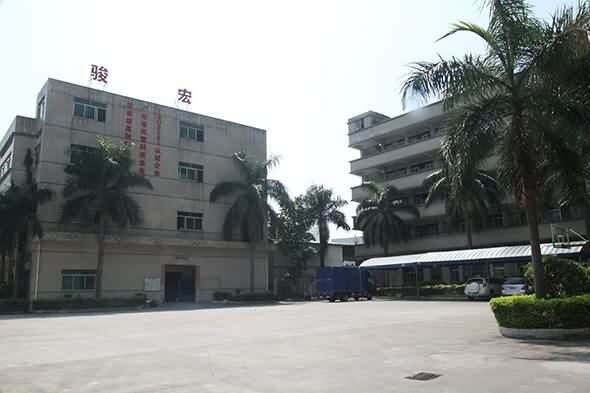 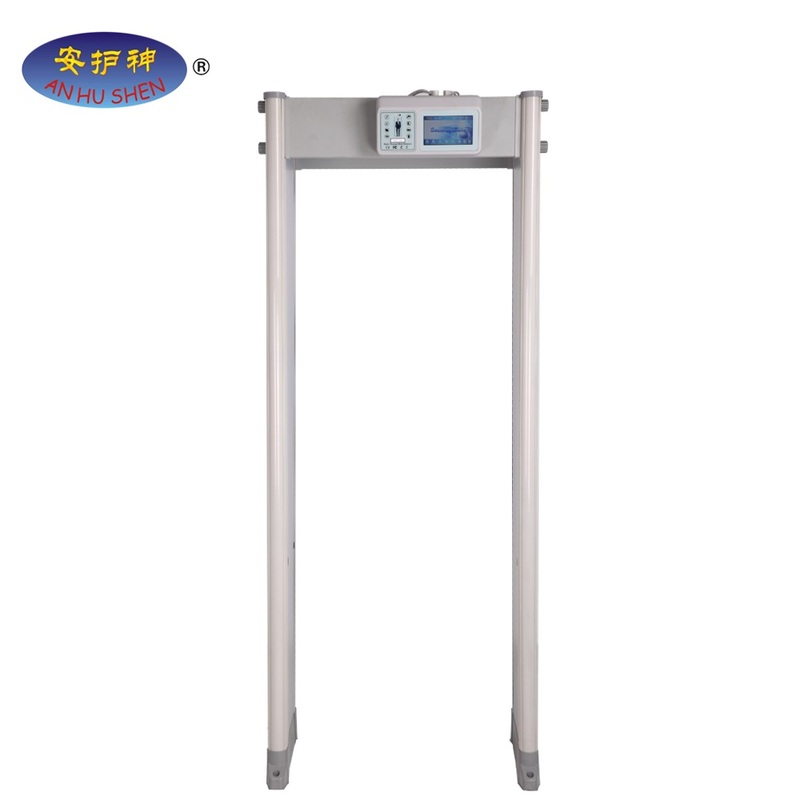 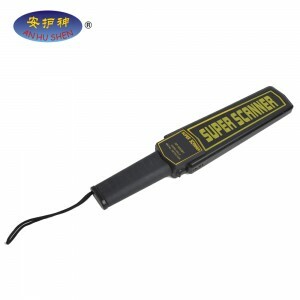 Junhong Electronic&Technology (Dongguan) Co., Ltd is a professional Metal Detector manufacturer since 2005, specialized in R&D of security detection technology. 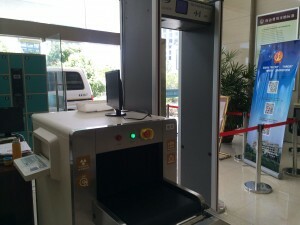 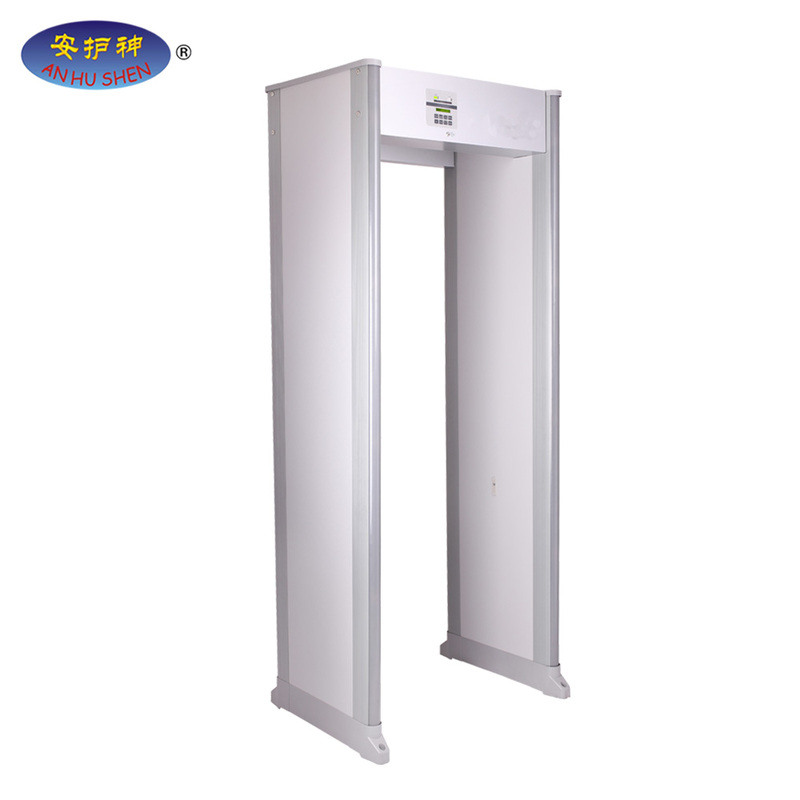 We have various of products range: Walk through metal detectors, hand held metal detectors, X-ray luggage scanners, X-Ray Body Scanner, Underground Metal Detector, Industrial Metal Detector, Checkweigher, Infrared Body Temperature Detection System; Explosives Detector, Under Vehicle Surveillance Systems; etc. 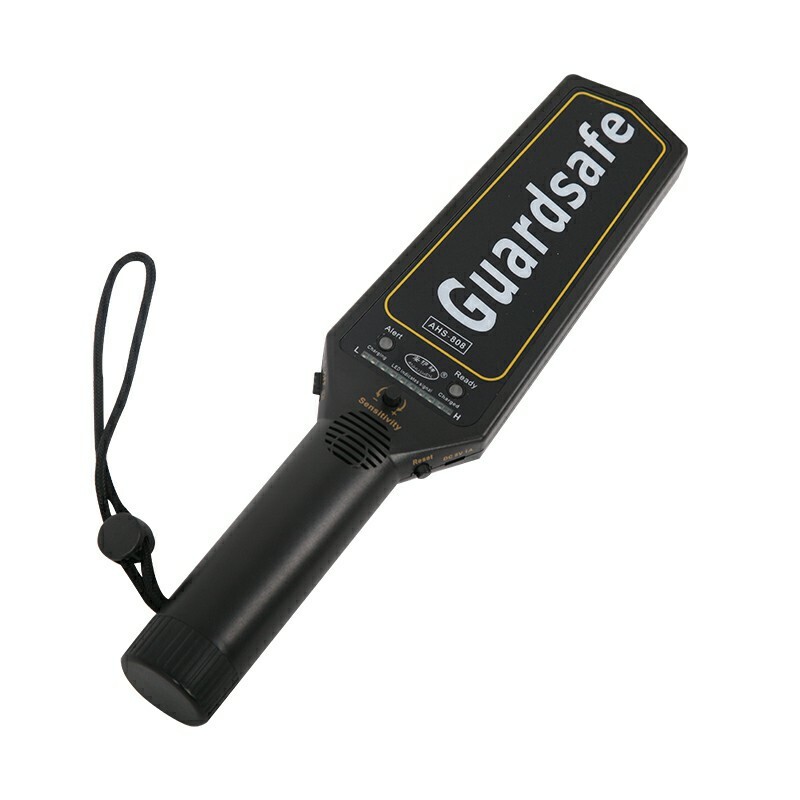 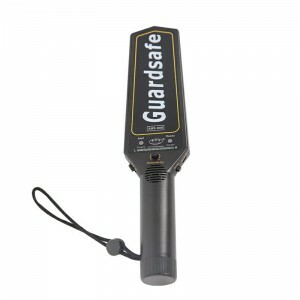 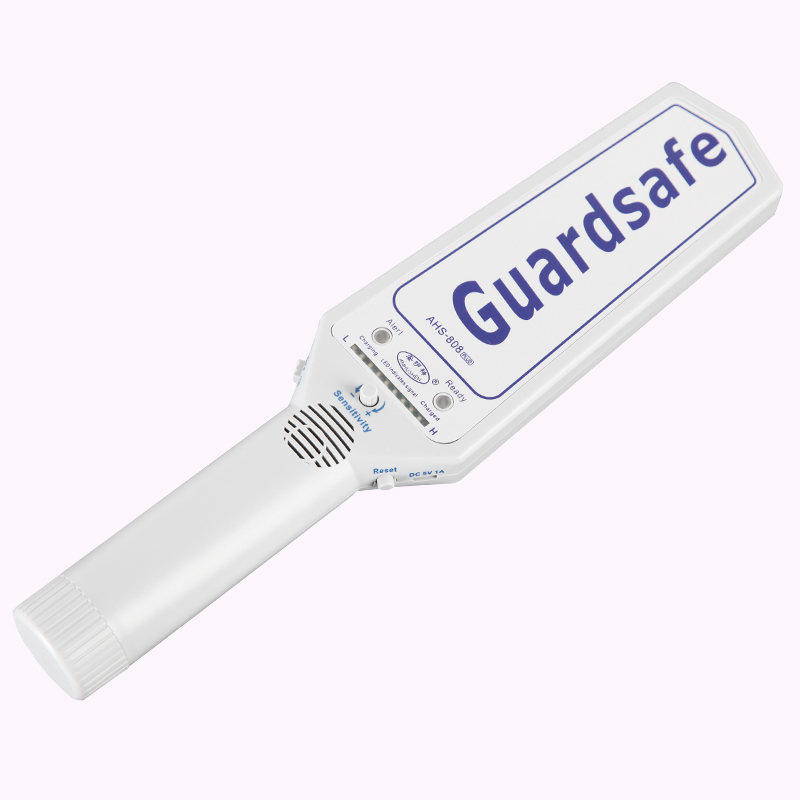 which are widely used in security and related industries. 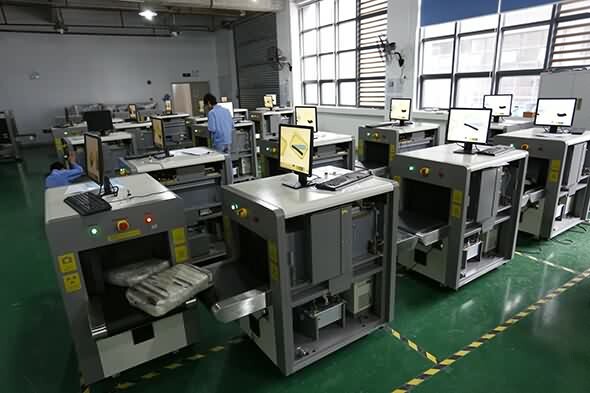 Junhong Electronic will offer intentional customers free of production process scheme, including technical consultation, sample cutting, equipment selection, develop and customize or adjust according by the special needs of customers. 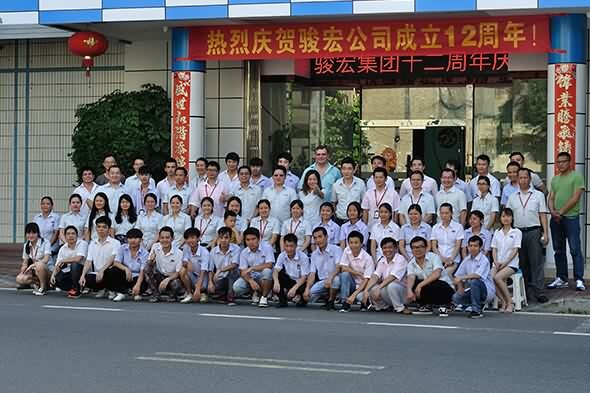 We will send our engineer to our customer's company for installation and technical training. 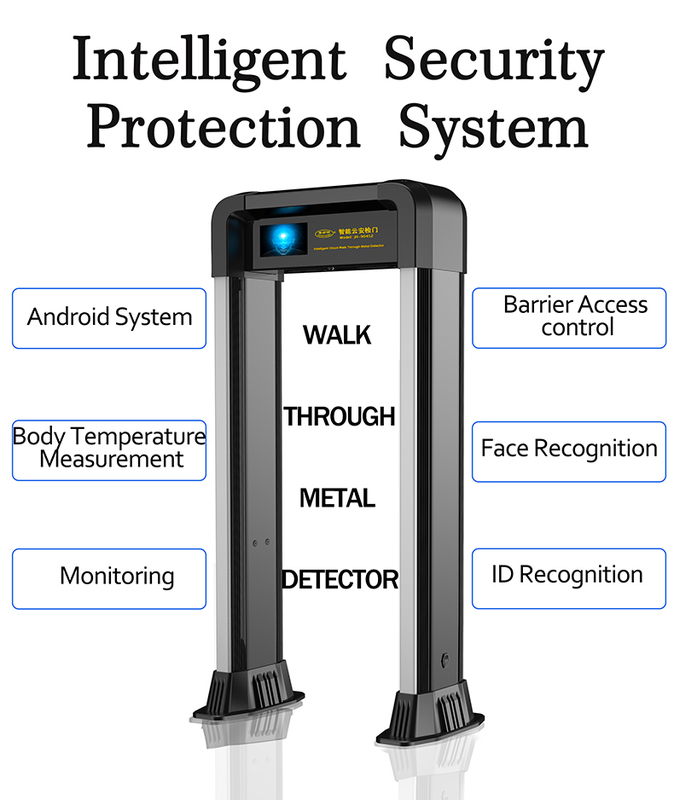 All the terms should be discussed. 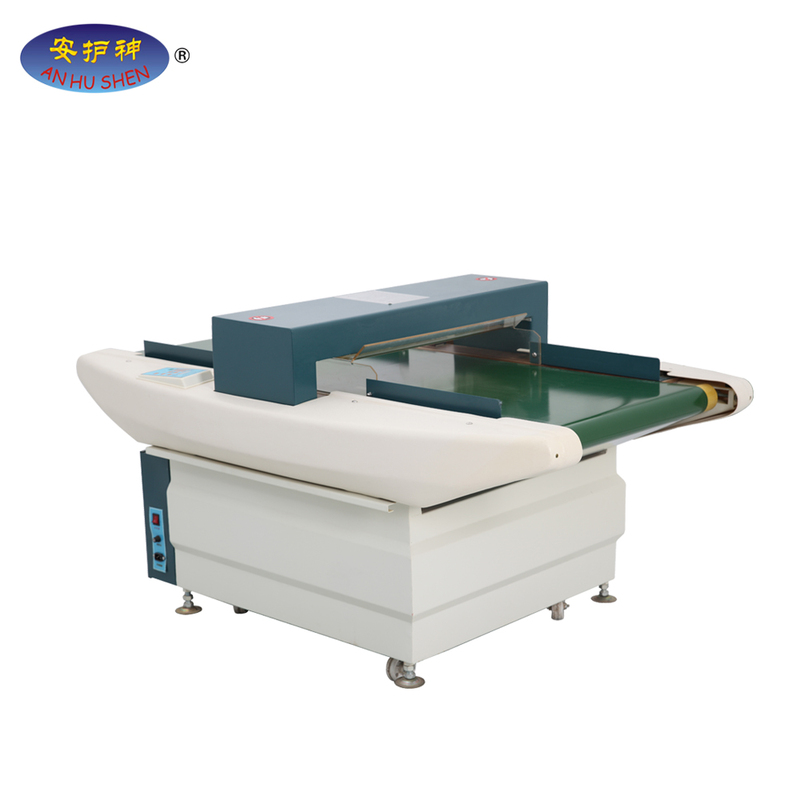 Junhong Electronic will provide a full range of service work. 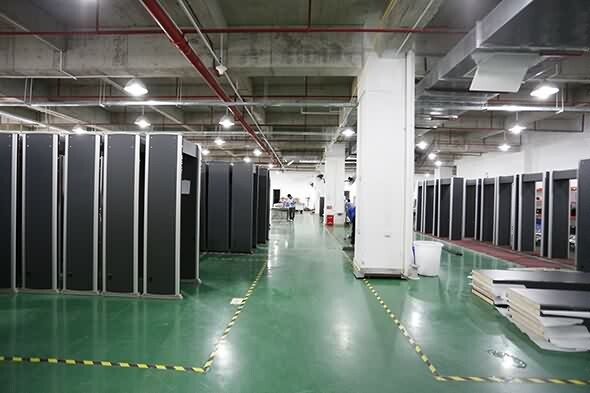 Junhong Electronic promises: 1 year warranty for equipment from the date of the installation and testing. 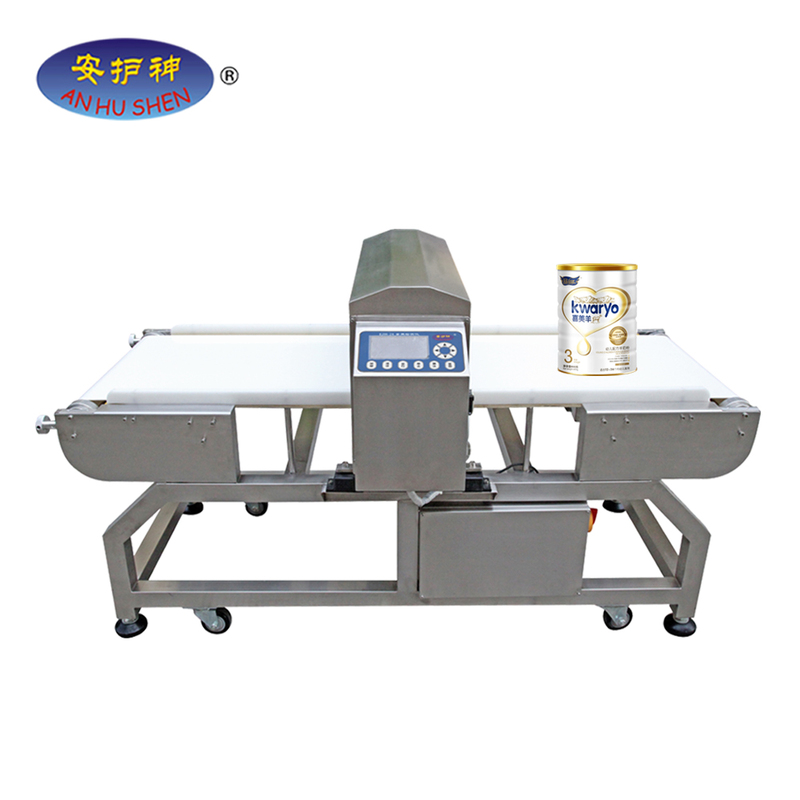 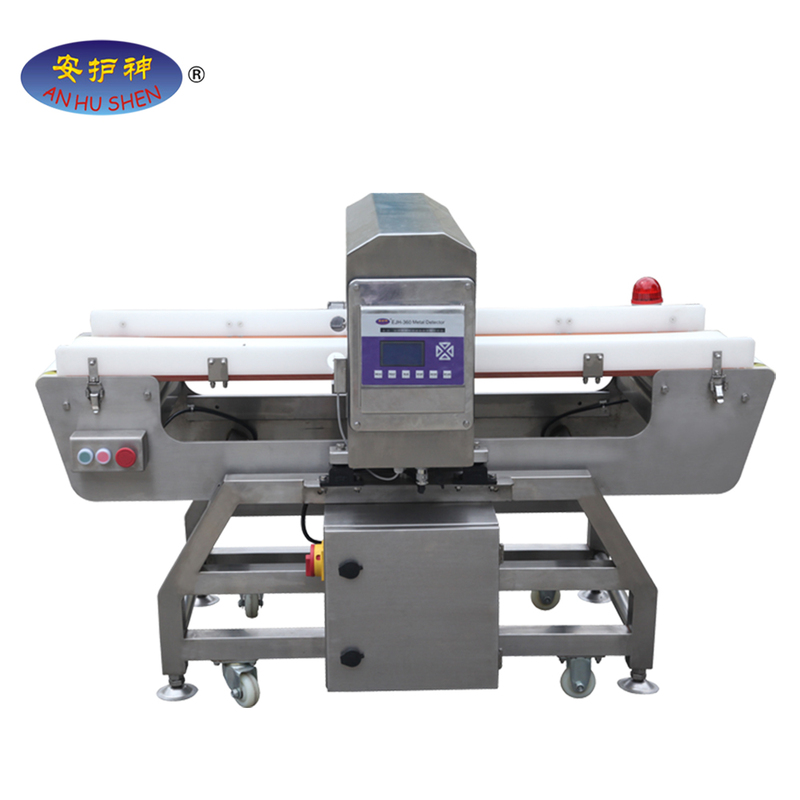 If the machine meets operating trouble, Junhong Electronic promises to offer solution for user within 24hours. 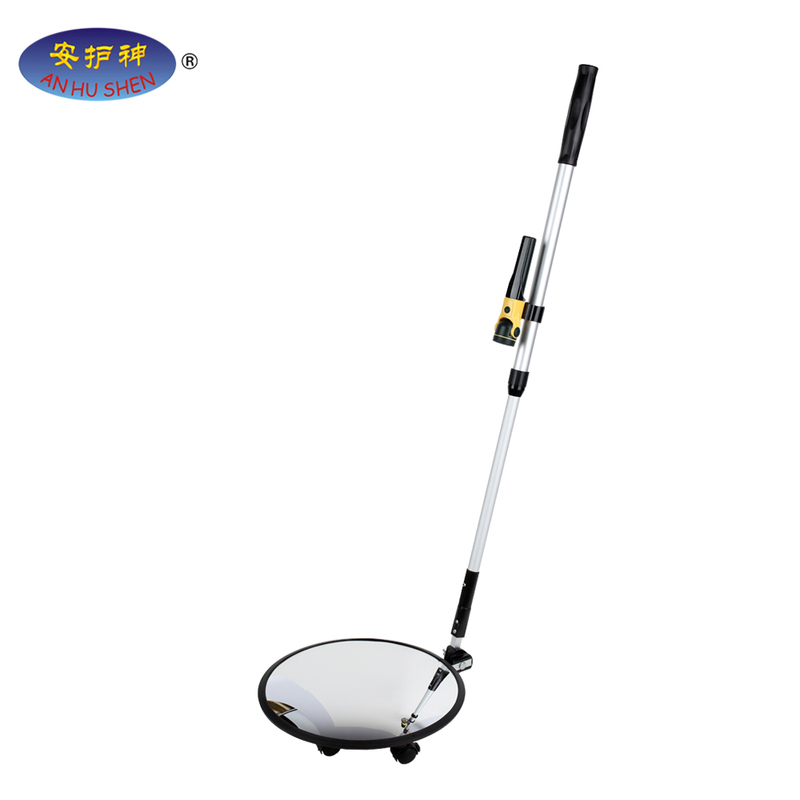 Equipment warranty expires, to provide life-long maintenance. 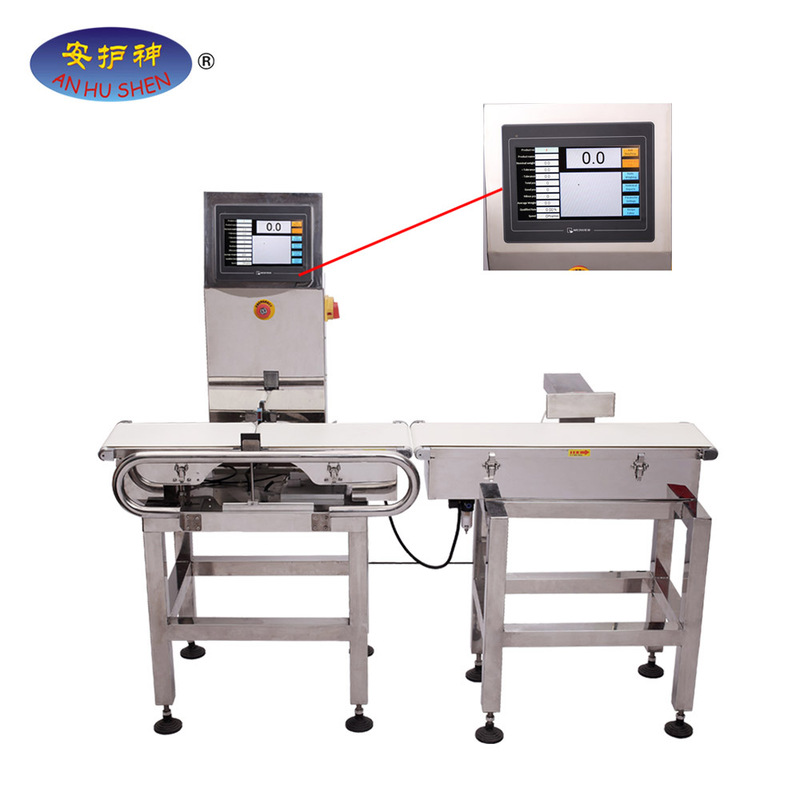 Junhong Electronic offer free technical training, after installation and adjustment on user's site, train one/two operator and maintenance personnel respctively. 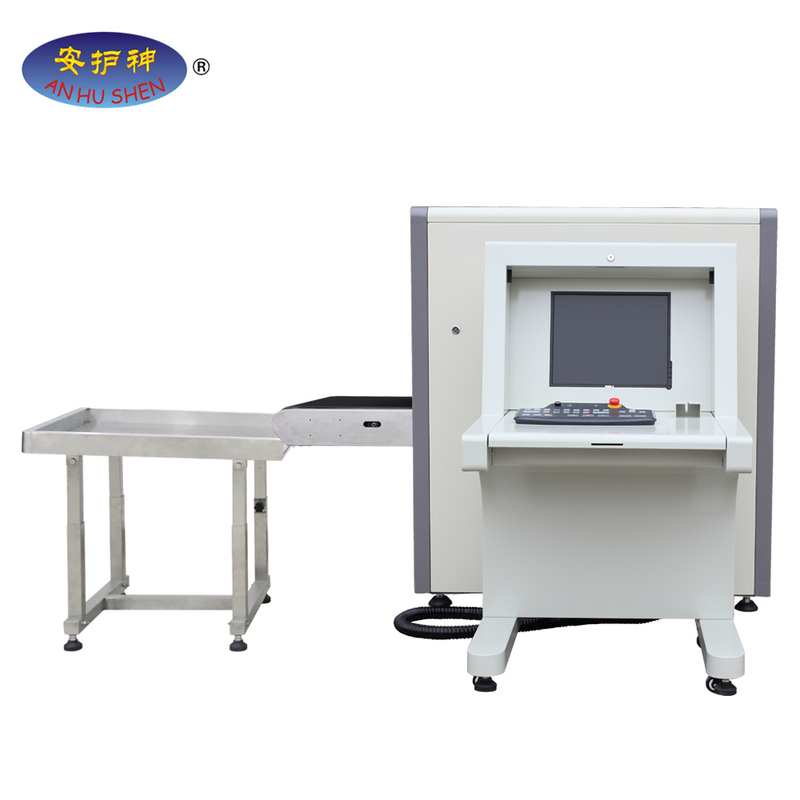 Training includes the laser principle, construction equipment, process description, equipment maintenance, laser safety, operating procedures and simple trobleshooting.